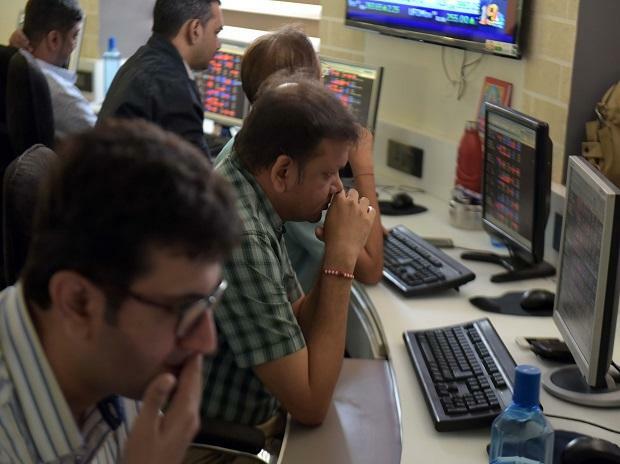 The markets are likely to move in a narrow range on Tuesday amid lack of major domestic and global cues. Most Asian markets are shut on account of New Year. That apart, market participants are expected to react to core sector numbers, which was released post market hours on Monday. Lupin: The drug maker Lupin said it has received approval from the US health regulator for Clobazam Oral Suspension, used to treat seizures associated with Lennox-Gastaut Syndrome. The drug is indicated for treatment of seizures associated with Lennox-Gastaut Syndrome (LGS) in patients of two years of age or older. JMC Projects: The company has secured new orders of Rs 596 crore. Most of these new orders are repeat orders from existing clients. Banking stocks: The Reserve Bank of India (RBI) Monday said banking industry is on course of recovery and stress tests suggest further improvement in bank's asset quality would be made in the new year. It also said that the worst of NPA crisis is over and the NPA ratio may fall from 10.8 per cent in September 2018 to 10.3 per cent in March 2019. HDFC: Largest pure play mortgage lender HDFC on Monday announced a 0.10 per cent hike in lending rates in the New Year 2019. Fortis Healthcare: The company said that Deloitte Haskins & Sells LLP has resigned as the company's auditor with immediate effect and board has approved the appointment of BSR & Co. LLP as the new auditor. Fortis has also appointed Shirish Moreshwar Apte as an director on its board and its vice chairman with immediate effect. Central Bank of India: The state-run lender has received Rs 1,678 crore by making preferential allotment of shares to government. Shrimp exporters: Shares of companies such as Avanti Feeds are likely to remain in focus after ICRA said new regulations in the United States (US) for shrimp imports, the Seafood Import Monitoring Program (SIMP), enforced on Monday, might curtail demand for Indian shrimps in the country.